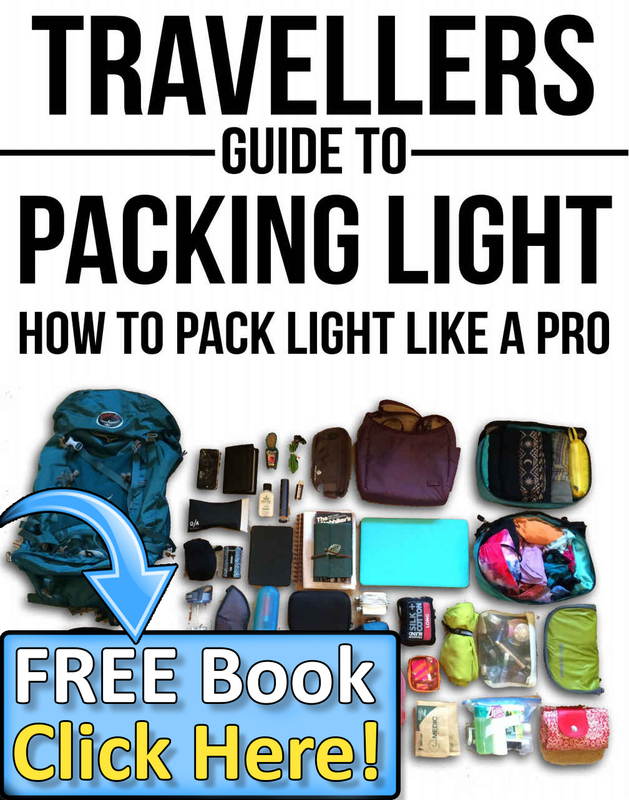 Singapore since decades has been a favorite tourist destination for travelers across the world. The island state has developed itself to suit the needs of the tourists and thus, succeeded in becoming one of the most visited tourist destinations in the world. There are so many tourist attractions in Singapore that listing a few is injustice to the amazing city. However, there are a few attractions that stand above the rest. 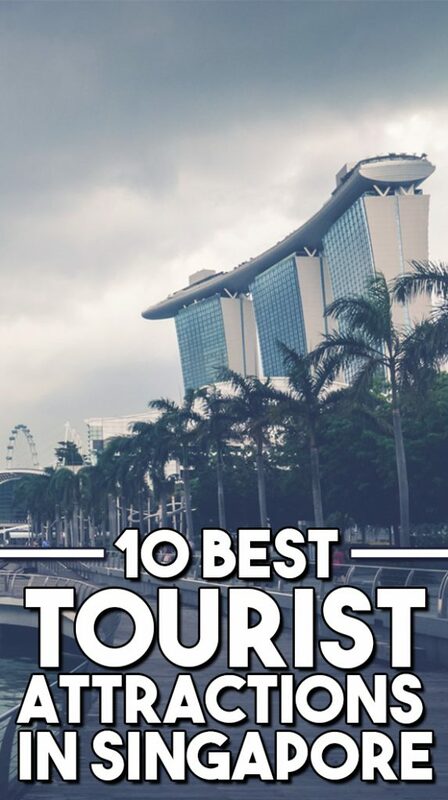 Read on to know some of the best-known tourist places to visit in Singapore. There are zoos in almost every city, what makes Singapore zoo so different? 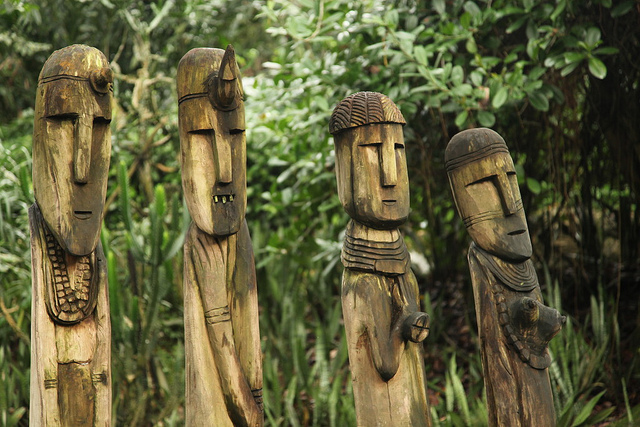 The answer is simple- Singapore zoo bills itself as the world’s best rainforest zoo. An extremely impressive zoo to visit, the Singapore zoo is full of lush vegetation and abundant habitation space. Enjoy witnessing the adorable orangutans, zebras, mole rats, kangaroos, white tigers and many more. The Singapore night safari is another one of a kind experience that can satisfy your desire of being in the wild with the best of nocturnal animals in their natural habitat. If you’ve already seen the photos of the Gardens by the bay, wait till you see the place in real. 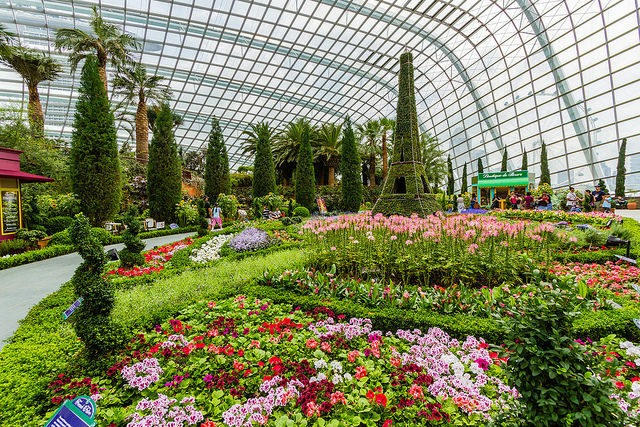 The colossal gardens by the bay is truly spectacular and the best way to escape the hustle bustle of the city. Built on a reclaimed land, the futuristically designed Super groove trees are a remarkable creation to experience. The waterfront walk connects you to the other parts of the garden showcasing the tropical horticulture and trees up to 50 meters high. The garden landscape is truly mesmerising, and it’s difficult to not fall in love with its grandeur. Almost all the Singapore tours and activities include a visit to Sentosa island in their itinerary. Located on the south coast of the island of Singapore, it is an unmissable destination featuring restaurants, world class theme parks, state of the art casinos, and luxurious hotels. 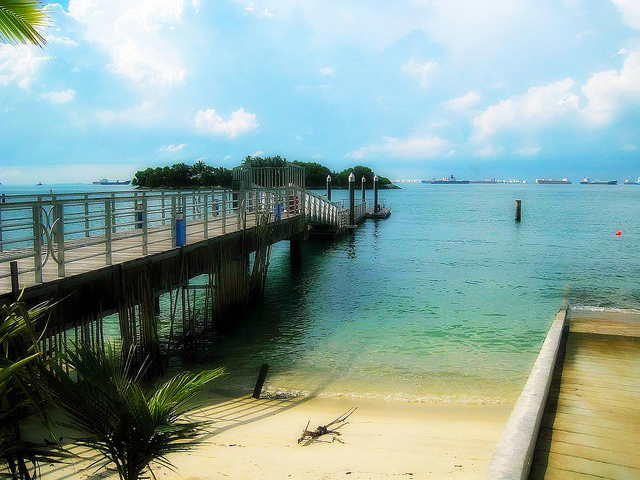 There are special one day tours of the Sentosa island provided as well. The island is loved by locals and tourists alike for its exciting days and mesmerising nightlife. From relaxing beachside afternoons to magical nights, the Sentosa island is a world in itself, and you can’t afford to miss the destination while on your trip to Singapore. Singapore Flyer, the giant Ferris wheel is also known as an observatory wheel and was opened in 2008. The 28 air-conditioned capsules can hold 28 passengers each. 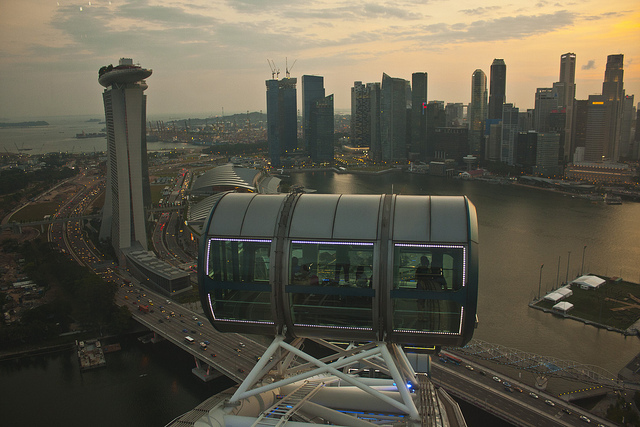 With an overall height of 165 meters, this beautiful Ferris wheel allows you take a bird’s eye view of Singapore. The Singapore Flyer held the world record for being the tallest Ferris wheel until 2014 when the Flyer opened in Las Vegas Strip in Nevada broke its record. 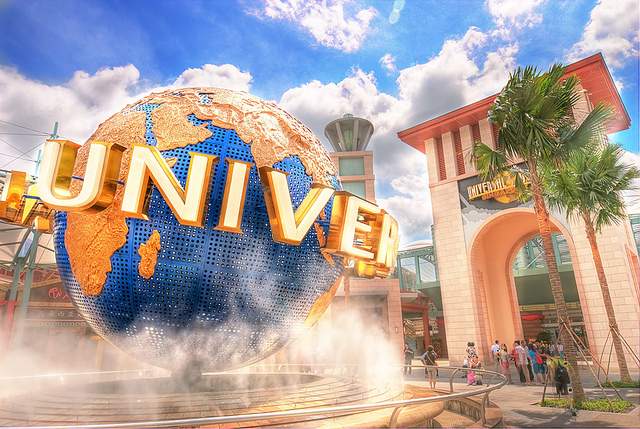 One of the star attractions of Singapore, the Universal studios is home to countless rides and attractions inspired by classic Hollywood movies. Universal studios which is a colossal part of the $4.5billion project of the Sentosa resort world development, it has the famous Transformers, “Revenge the Mummy’ rides, along with the sci-fi attractions. No matter what age you belong to, a visit to the Universal Studios, sure is going to be a highlight of your trip. 2 Comments on "10 Best Tourist Attractions in Singapore"
So basically the producers of Barbera have given up on the small coterie of overly sesoc-fnlcious, tasting book encumbered wine geeks? Good for them. The producers are in the business to make money, and if this is what gets it for them so much the better. I’m Michelle Dela Cerna currently based here in Dubai . I would like to thank for featuring my home country for your very informative and interesting Blog.